Perfect gift for little fans! 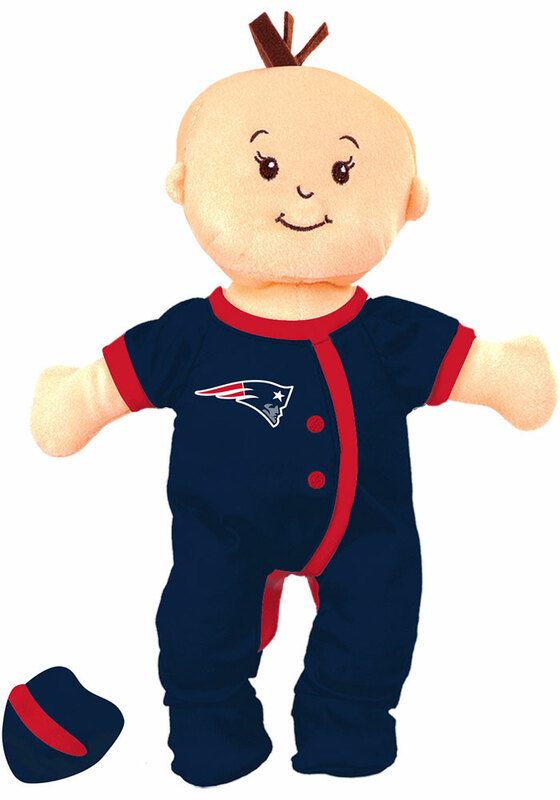 Let your little one snuggle up with this New England Patriots Wee Baby Fan Doll Plush. This Plush features a New England Patriots removable pajama set and magnetic pacifier.